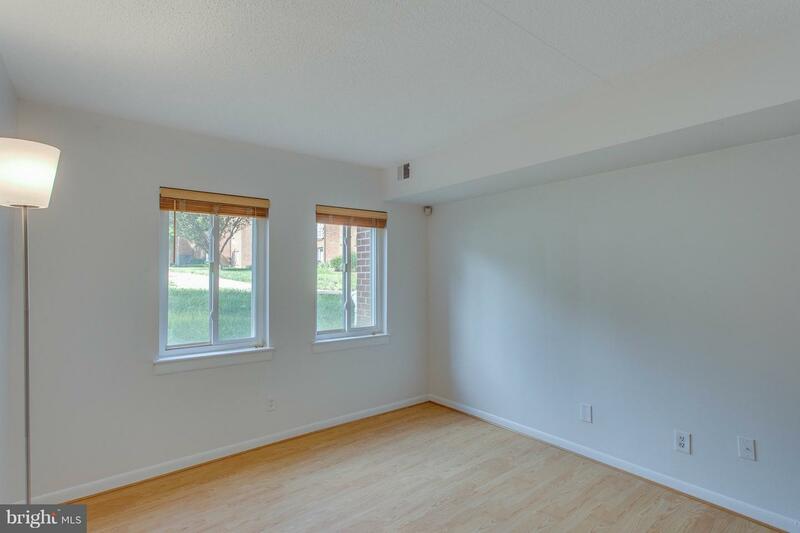 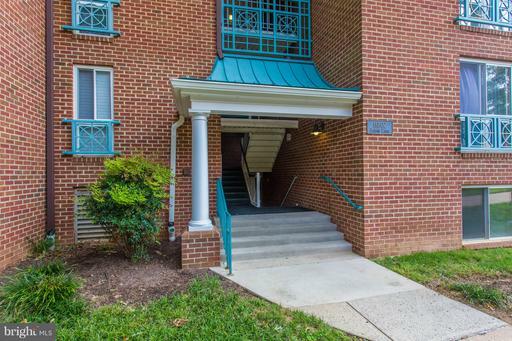 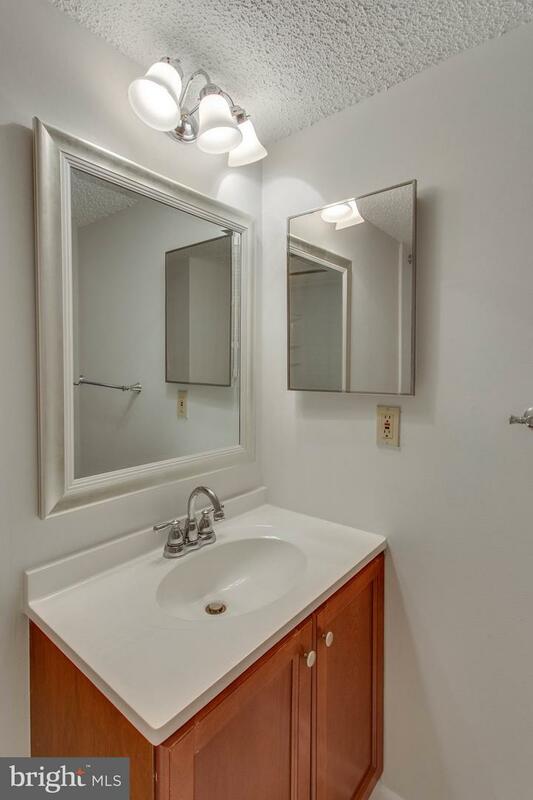 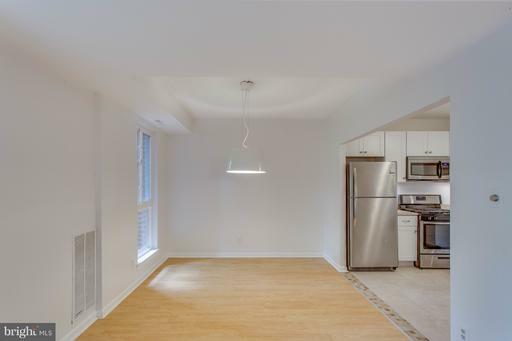 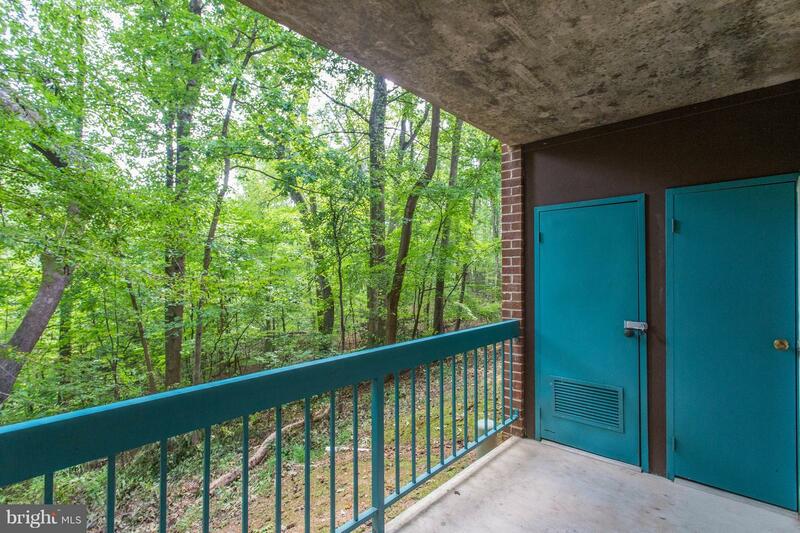 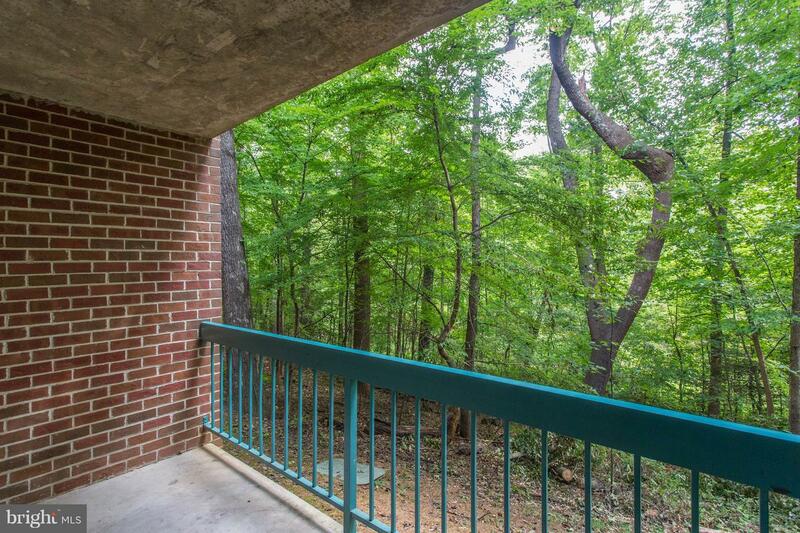 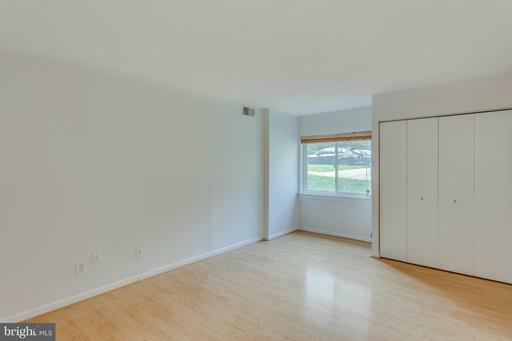 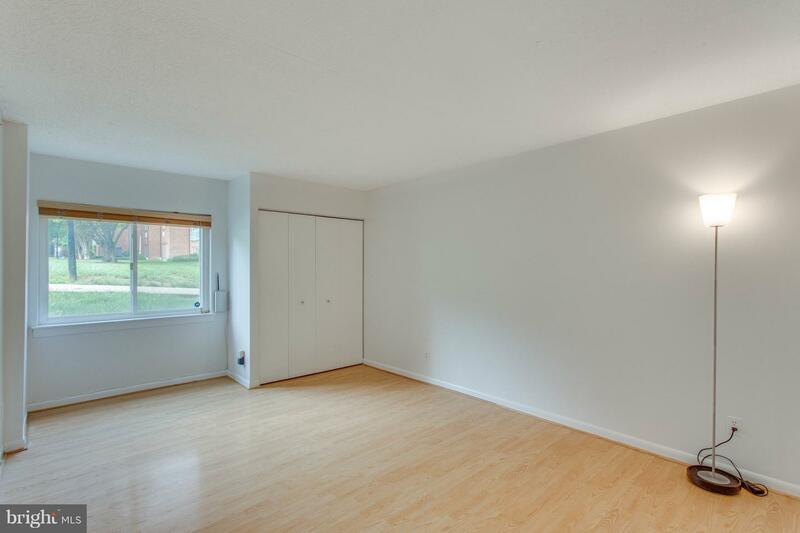 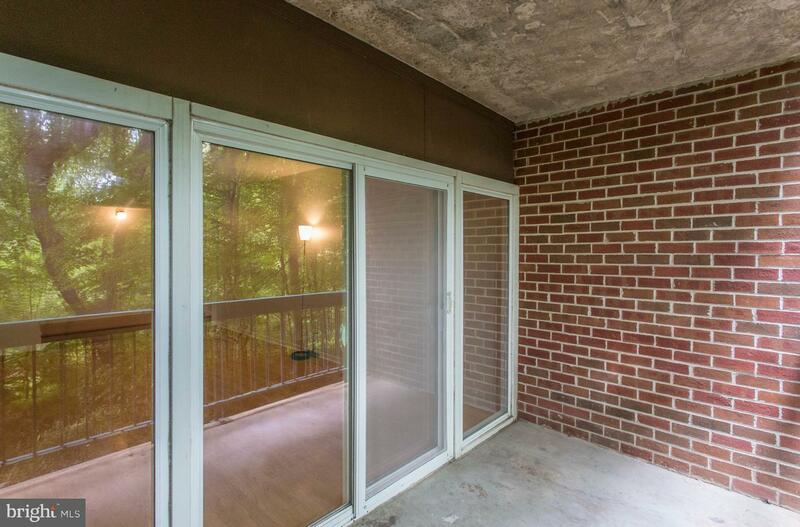 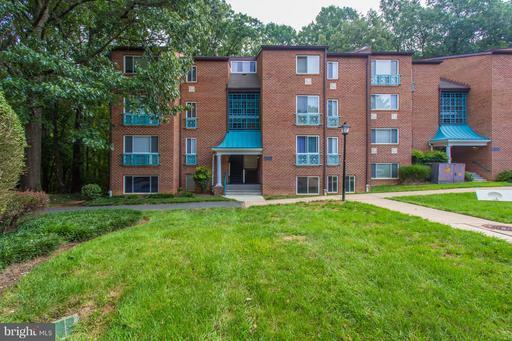 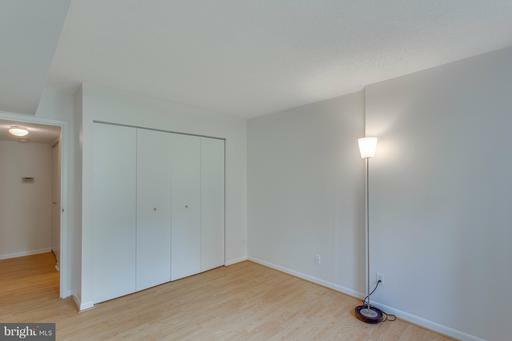 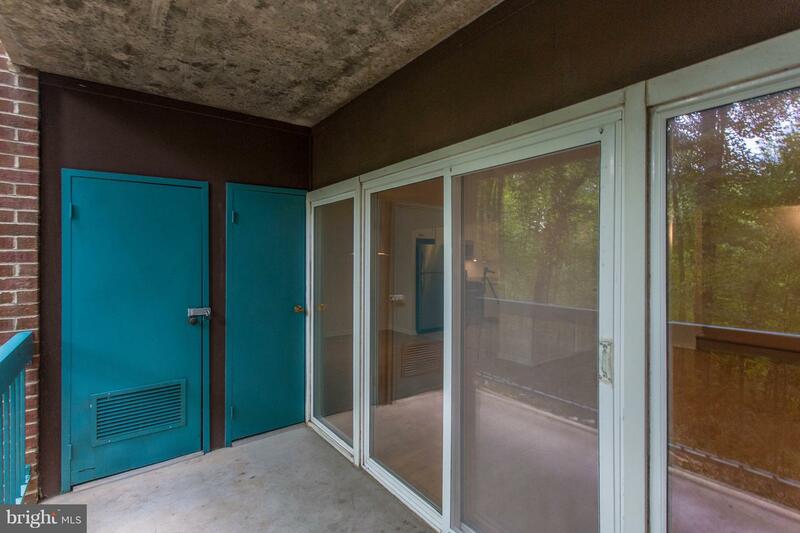 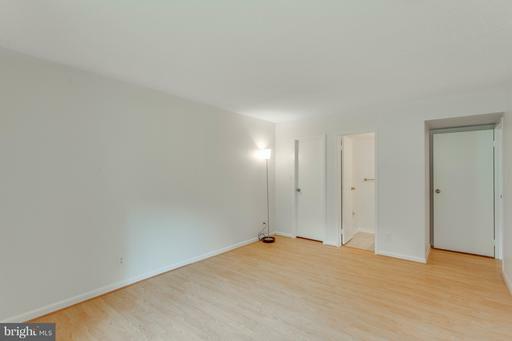 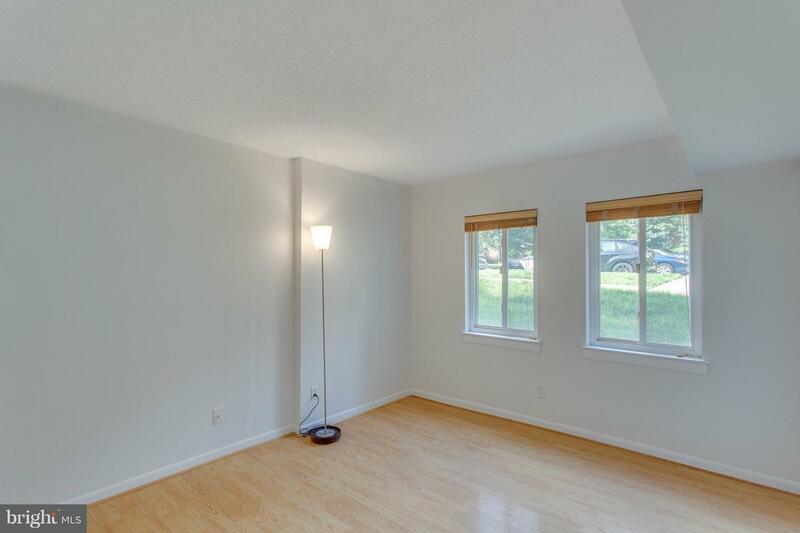 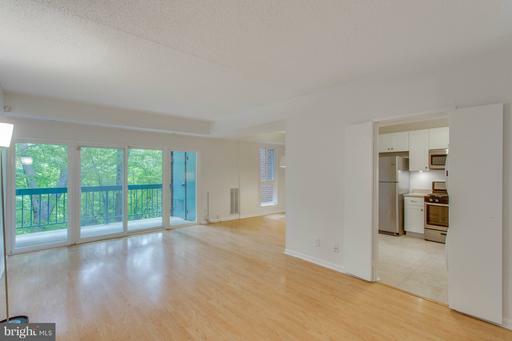 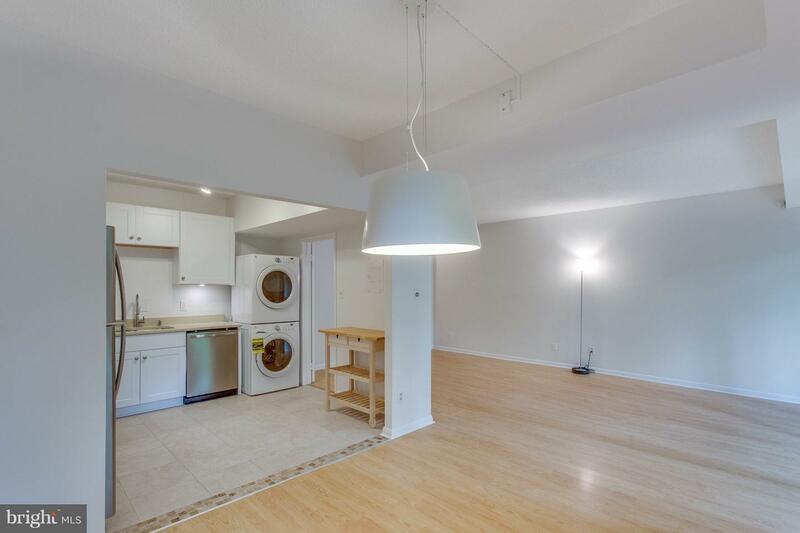 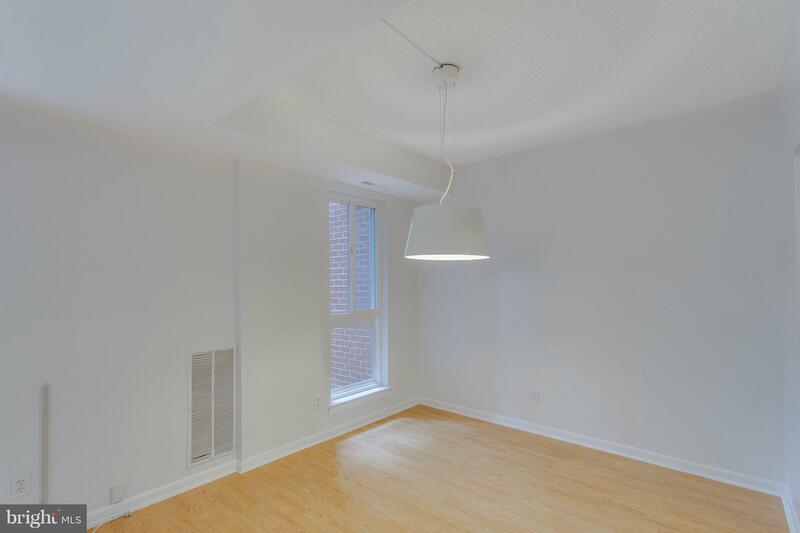 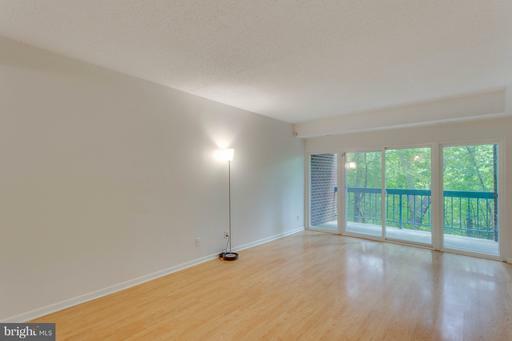 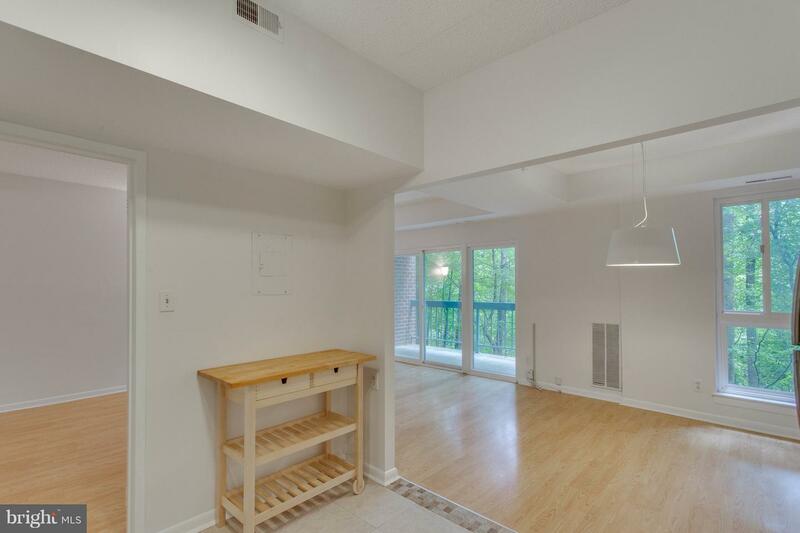 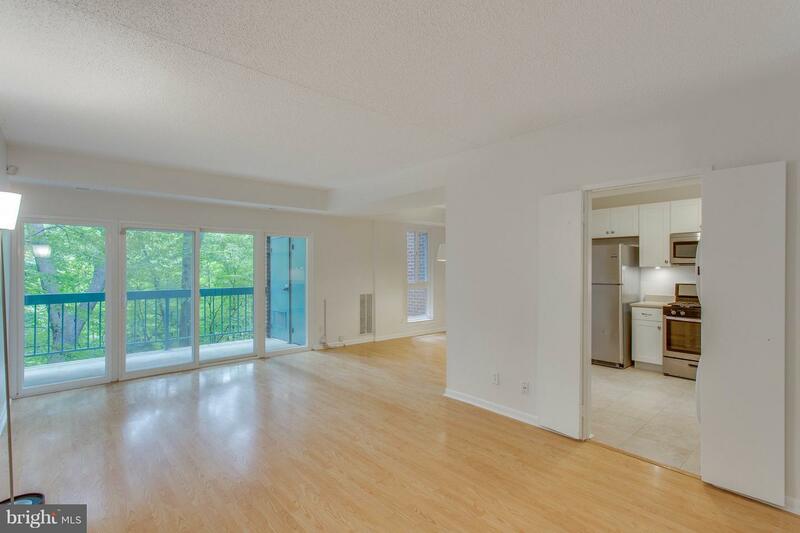 Beautiful 2 BR - 1.5 BA condo in a great part of Reston. Move in ready with lots of upgrades! 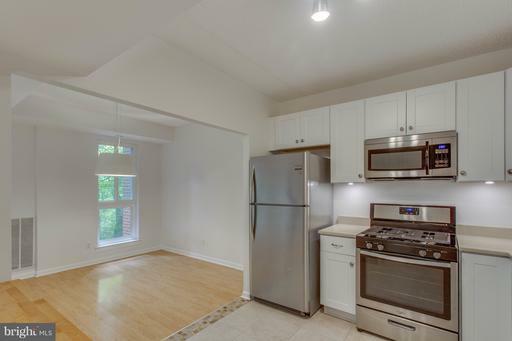 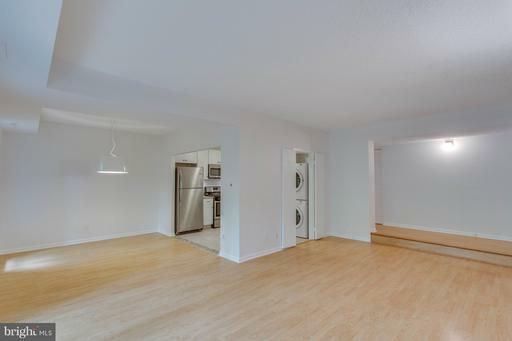 The kitchen was remodeled and opened up to the living area. 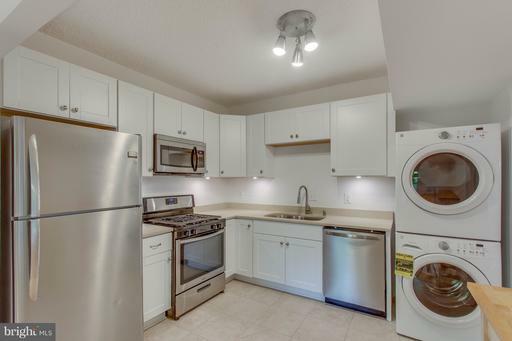 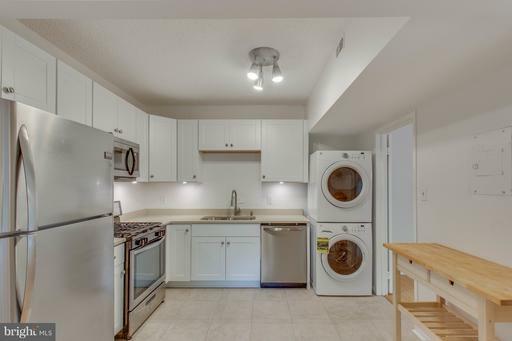 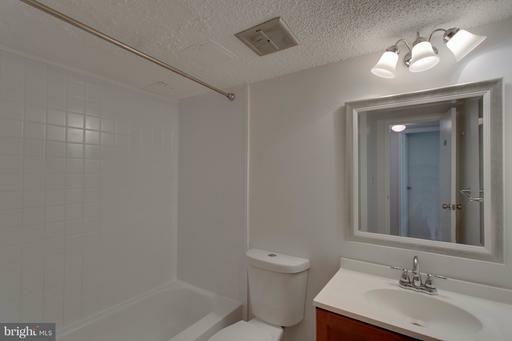 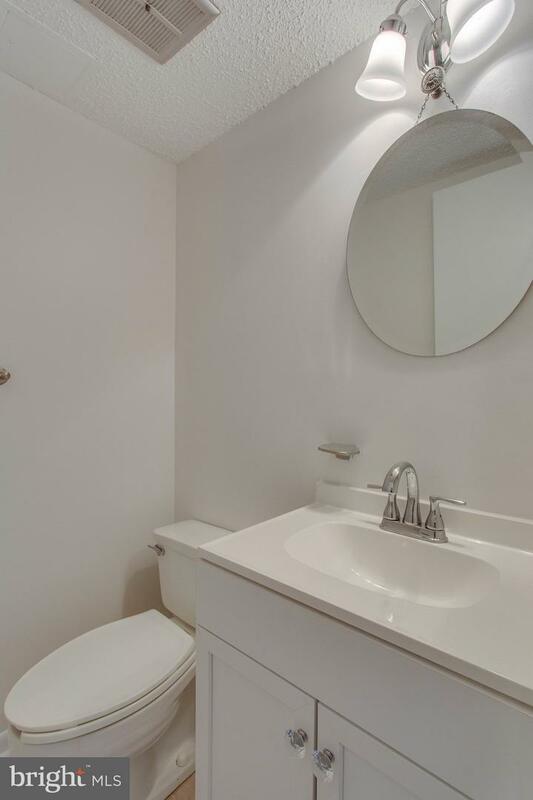 New cabinets, new quartz counter tops, several new appliances, fresh paint, new ceramic floor tile and more!! 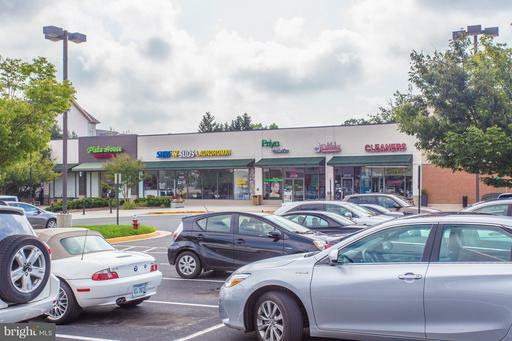 Hunter's Woods shopping center, Community Center right next door! 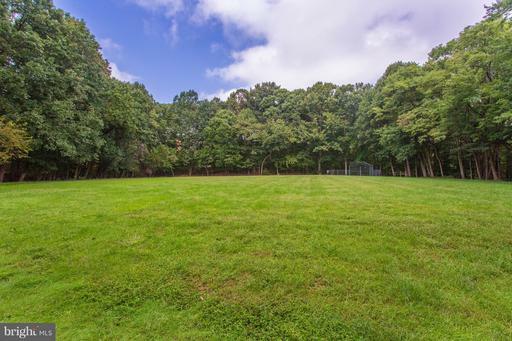 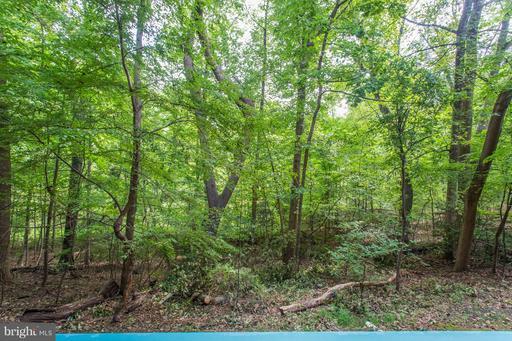 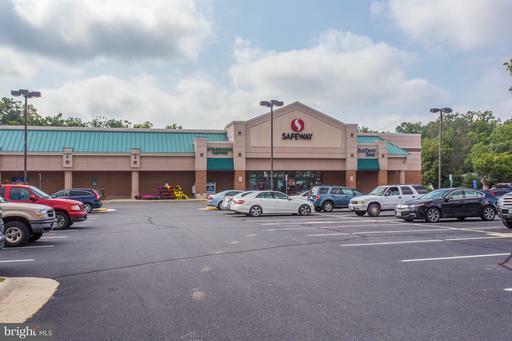 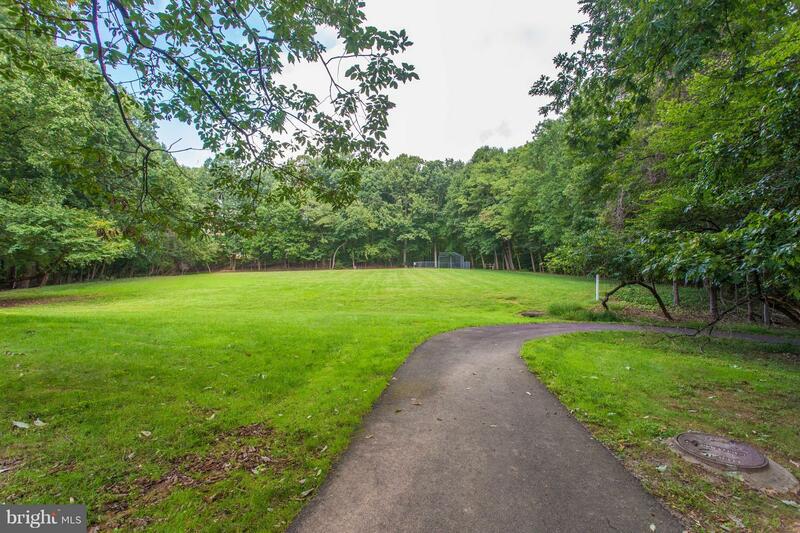 Close to Reston Town Center! Close to the Metro Rail with bus connection.